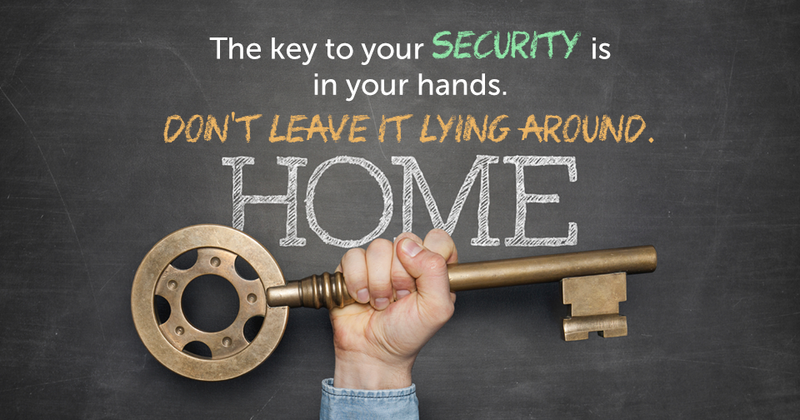 Home security is a dynamic threat; as the times are changing, so too, are thieves and crooks. 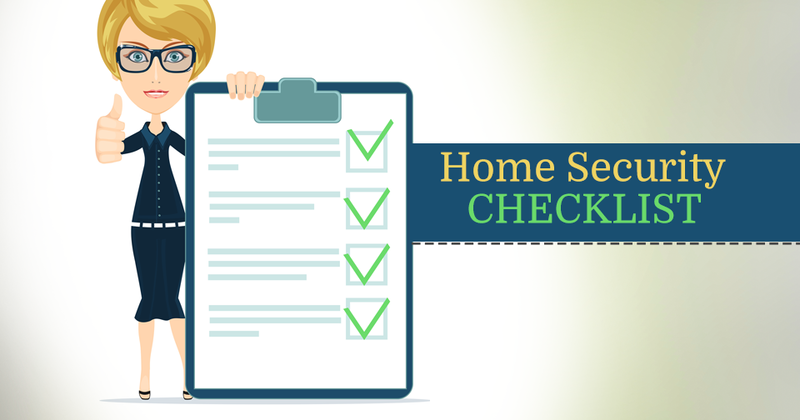 As a home owner, there are certain steps and measures that you should take in order to safeguard not only your home, but also your family and your interests. You may be surprised to know that one of the many ways that criminals use to acquire information about targets is through their trash. That’s right: everything that you toss in the garbage without a second thought may be used by someone against you. Here’s what you need to do in order to protect yourself, your identity, and your interests. If there’s one thing that crooks definitely are, it’s resourceful. They’ll go to unthinkable lengths to gain access to your home, valuables, belongings, and even your identity. Remember the age old saying ‘one man’s trash is another man’s treasure’; for thieves, this is definitely true. If you’re not careful about what you discard in the trash, you could end up becoming a victim of identity theft. All someone needs is the right amount of information. Statistics show that about ‘15 million United States residents have their identities used fraudulently each year with financial losses totaling upwards of $50 billion.’ Those figures are frightening. Identity theft can be described as a form of crime that involves another person stealing and exploiting your personal information. They can make use of everything from your name, social security number, birth certificate and financial information for their own personal gain. Identity thieves have been known to empty bank accounts, make lavish purchases with other people’s money, and even seek medical treatment by posing as someone else. Potential thieves can get their hands on information by looking through your trash. This information can be gained through bills, credit card statements, and other pieces of paper with sensitive and valuable information on it. Author Jim Stickley in his book “The Truth about Identity Theft” painstakingly highlights how people can have their identities stolen if they’re not careful about what they throw away in the trash. Through his extensive investigations about how vulnerable people make themselves by not sparing any thought to what they throw away, Stickley has uncovered some disturbing trends. Many people throw away their bills. This could include everything from cable, internet, water, gas, or any other utility bills. These contain a lot of information about the individual to whom they are addressed including their name, address, account number, and the details of their previous bill. A would be thief could very easily use this information and pose as a representative from the billing company and get the victim to pay the bill amount to them. With all the information that the thief possess, the victim doesn’t even think for a second that this could be someone other than a representative from the billing company. 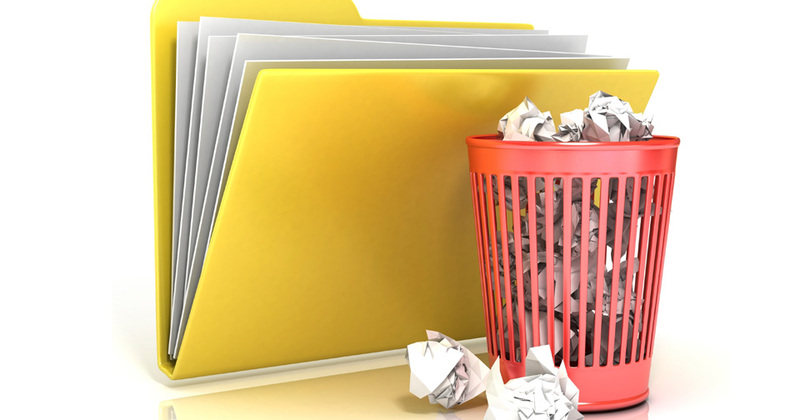 Want more proof on just how careful you have to be about discarding sensitive information? In 2007, Radio Shack threw away over 20 boxes containing private information and records of over a thousand customers. A man was going through a dumpster when he uncovered these boxes and reported it. Can you imagine the extent of damage that was averted? So many individuals could have had their information exploited by thieves. The State of Texas realized that a crisis had been averted and filed a civil suit against Radio Shack for exposing its customers to the risk of identity theft. For all of these reasons, it’s very important to exercise extreme caution when throwing anything personal away in the trash. It’s evident that throwing away certain sensitive pieces of information can be very dangerous, and can result in identity theft. The best way to avoid ever having to be in a situation like this is to shred everything before you toss it into the trash. Any piece of paper which contains information which is personal in nature should be shredded thoroughly. That way no information of yours can be accessed and exploited. Think Twice before You Throw it in the Trash! If a thief gets a hold of any of your personal information and attempts to steal your identity, you could be in huge trouble. In Stickley’s trips to numerous dumpsters and trash sites, the amount of personal information he found was mind-blowing. This sort of information is a gold-mine for identity thieves. If you think about it, by not being more careful about what you’re throwing away, you’re essentially handing your identity and very valuable information to thieves on a silver platter. Does this paper contain any information which is sensitive, personal, or confidential? Can this information be used against me? 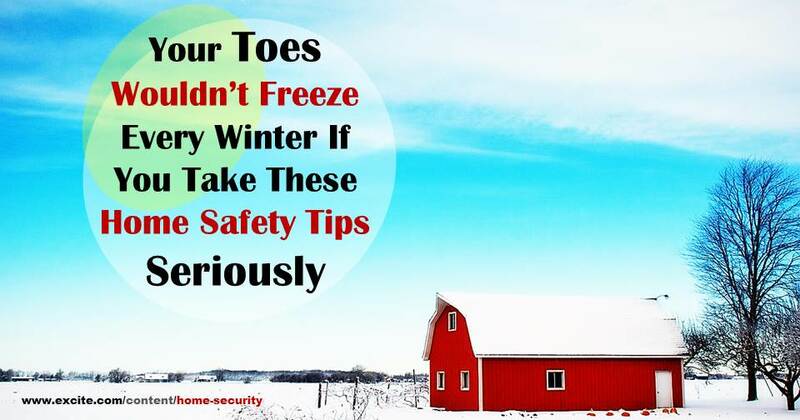 Another age old saying goes: it’s better to be safe than sorry. Invest in a good quality shredder and make sure that you shred all personal information to pieces before trashing it. The last thing you want is to get a call or find out that through your negligence, someone has, to your detriment, taken advantage of you and your family. Be careful about what you throw in the trash. 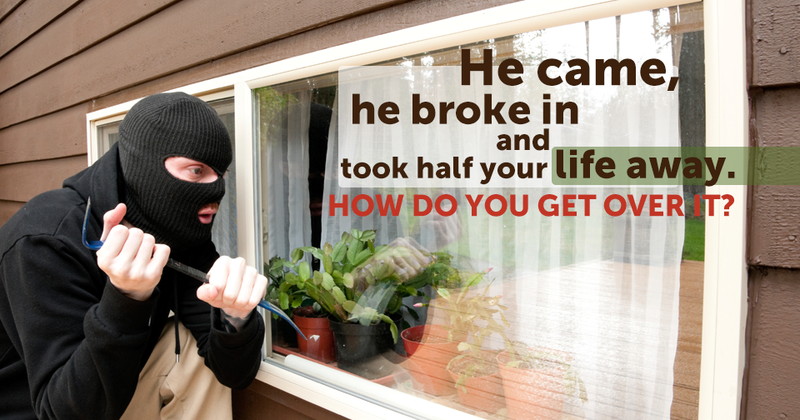 Don’t hand out information about you and your family to potential thieves. The safety of your identity and interests depends on it. Your house is the place you and your cherished one live and as being what is indicated, it is unsettling to get back home to find that it has been broken into. Picking the right security system gives you a feeling of wellbeing as well as serves as an assurance against any burglaries. To verify that you ensure you’re home and you’re family, introducing the right system is vital. 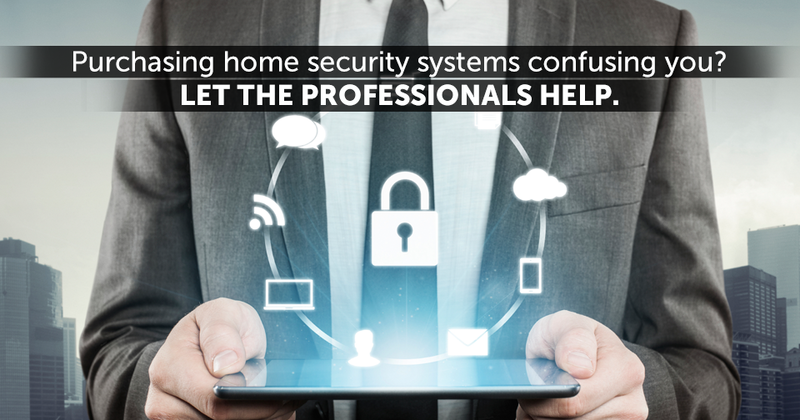 The following are a few things to consider when you look for a security system.